When we received Henry's diagnosis of Down Syndrome I started searching for books on the topic. I was certainly immersing myself in therapy and teaching books. But I wanted something more. I wanted to read about real people, their struggles and their victories. Of course, my first stop was my favorite book store, Amazon.com. I typed Down Syndrome into the search bar. 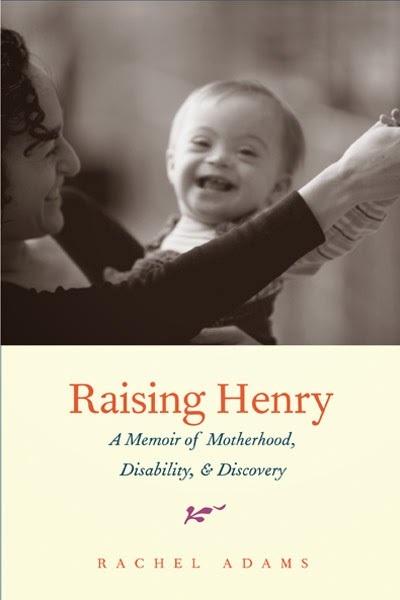 After clicking on a few items here and there I arrived at a book entitled Raising Henry: A Memoir of Motherhood, Disability, and Discovery. Of course this caught my eye right away because it was about Down Syndrome and a boy named Henry. My excitement quickly turned to disappointment as I realized this book was not yet released. I added it to my wish list and completely forgot all about it. Until Emma presented me with a present. In the meantime, I have compiled a huge library of books on the topic. But quite frankly, they are all more than a little disappointing. Oh, I might have gleaned a little something from here or there but overall when I am finished reading these books I feel 1- discouraged 2- overwhelmed 3- angry. Truly, it seems like one book after another is about moms who can't make up their minds. On one hand they tell us how we should choose life for people with Down Syndrome. While on the other hand they are telling us how horrible everything is. I reviewed one book last year in which a mother wrote of the horrid image doctors gave of down syndrome and how terrible the stance of the medical field is. But interwoven with her daughters biography was her own story of alcoholism and severe depression that resulted from raising a child with down syndrome. I have never been able to reconcile those two ideas. And I admit that is probably in large part due to the fact that I am not a merciful person. In all things I believe there is a point where you get up, brush yourself off and move on... no matter what the circumstances may be. Is this easy? No. But you do it. At any rate, while reading these sorts of stories I always end up asking myself the same question. 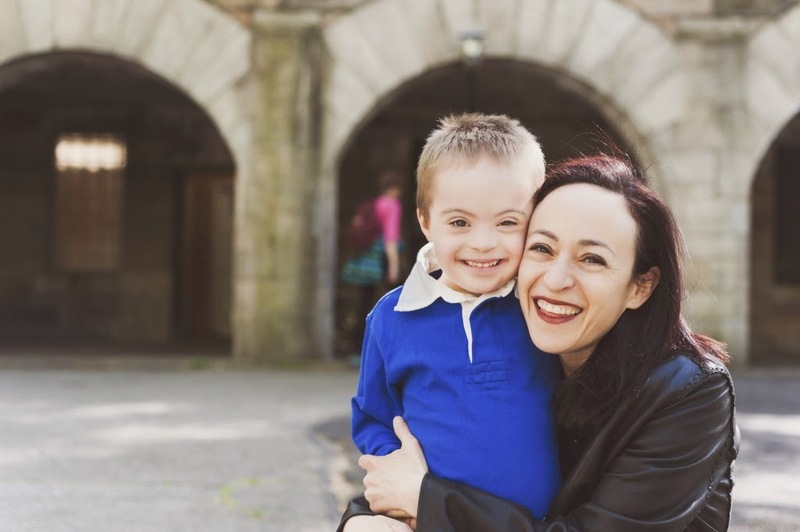 How can the world view Down Syndrome in a positive light when the books written by the mothers of people with down syndrome are so full of dread? I am not saying there are not difficult things to face in T21, that's what trials are, duh. I am saying we need to deal less with the negative and more with the positive. We need to put a positive, and yet honest, foot forward for the world to see. And that is what Rachel Adams book, Raising Henry: A Memoir of Motherhood, Disability and Discovery does. Ms. Adams is completely transparent. She openly shares her emotions and thought processes in her journey of Ds. She shares her honest emotions, not in a "pity party this is what I thought and this is what you should think" sort of way but rather in a self evaluating, growing, changing and learning way. 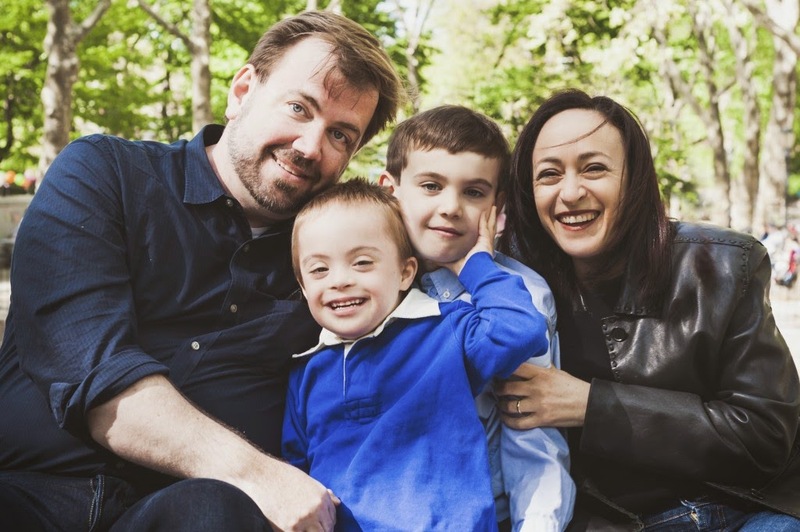 She uses the sum of her life experiences as a professor, writer, literary critic and mother to consider her positions on disability, abortion, early intervention and life raising a son with down syndrome. Rachel is not afraid to say she doesn't know what the right answer is or even what I thought was the answer is indeed wrong. As I was reading Raising Henry, there were times when I could sense Rachel working and weeding through things to figure out where she herself stood. And where she stands is rarely where I stand. For example, the Adams family live in the world of Academia in Manhattan. Her husband is a lawyer and she a professor at Columbia University. Where all of life is about choice and personal decision. They are surrounded by the intellectually elite. There is no room left for God or imperfection. 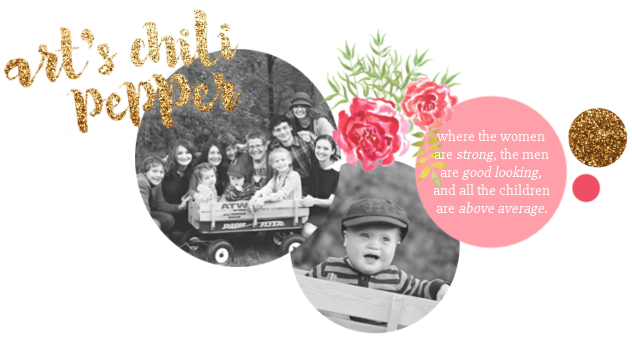 Rachel boldly speaks of how she arrived at this realization when her second son was diagnosed with down syndrome. She seems to have a conflict with these beliefs which permeate every corner of her life, and yet she continues to choose to live in that world. A world that questions how she, someone with multiple PHD's, could possibly forgo prenatal testing and risk her life being hampered by a child with a disability. One of the contradictions that struck me was Rachel's stance on abortion. Early in the book she shares the story of her sister's decision to abort her baby prenatally diagnosed with Trisomy 13. She shares the ongoing haunting dreams of the nephew she never knew because of this choice. She explains how she once believed abortion was the answer to children with down syndrome and her how she now realizes this was a mistaken position. She works endlessly to educate the world and make it a better place for people with disability. And yet she still clearly states women should have the choice to abort the unborn for any reason. This confounds me. And yet, I am encouraged as I see Rachel taking the lessons she has learned from Henry and using the inroads she has gained through this world so foreign to me to enact positive change in the medical field and world of higher education and to change the way the world views people with disabilities. But that is not all. Ms. Adams shares a wealth of information surrounding the history of individuals with disabilities covering laws, education, medical care and the history of institutionalization and mainstreaming. While she shares a lot of details and specifics, it is not too technical to read in the mountains on a snowy afternoon. She speaks clearly in layman's terms in such a way to educate the parent with a new diagnosis but not to overwhelm or confuse. Woven throughout the book are anecdotes of life with Rachel, Henry and his big brother Noah. And this is probably my favorite part. Not only does Henry Adams look an awful lot like my Henry, but he seems like someone I would like to know. As different as Rachel and I seem, it is through the stories of her life with Henry, such as her persistence in making him a gluten free cake, that I am reminded we are both mothers with the same hopes and dreams for our children. Congratulation, Rachel, on writing the first book about life with Down Syndrome that is everything I hoped it would be. Part memoir, part instruction manual, and part encyclopedia Raising Henry is a great read for anyone who wants to know more about down syndrome, or loves someone with down syndrome, or loves to read a memoir or just wants to gawk at the beautiful baby on the cover.